A long-used vaccine is showing promise in helping to restore near-normal blood sugar levels in people with advanced type 1 diabetes. 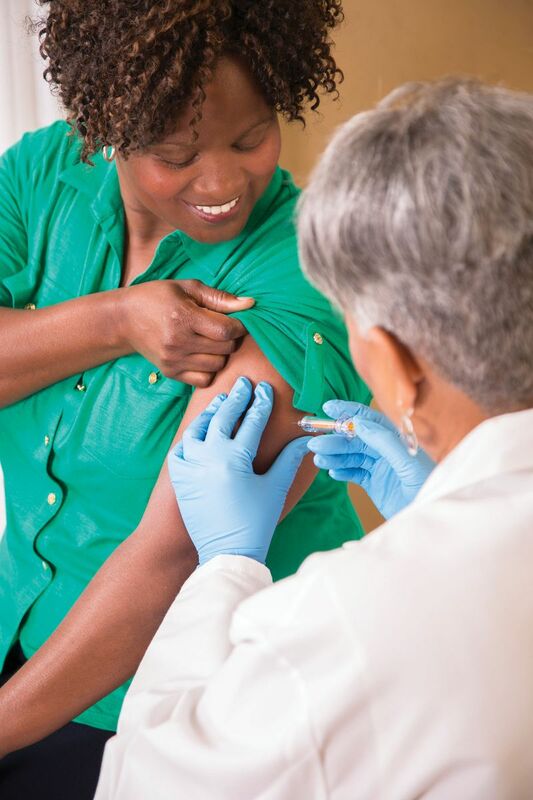 Researchers from Harvard Medical School injected adults who had type 1 diabetes with two doses of the bacillus Calmette-Guérin (BCG) vaccine, which is traditionally used to prevent tuberculosis. Participants in the study, all of whom had type 1 diabetes for many years, all showed significant improvements in their average blood sugar levels after the vaccination. The improvements lasted for the next five years. Researchers said that it appears the vaccine affected a metabolic mechanism that increases consumption of glucose by cells. This particular vaccine is already known to be beneficial in boosting a substance in the body that helps to disable immune cell attacks on healthy tissues, which occur in individuals with autoimmune diseases, such as type 1 diabetes. Further studies will be done to confirm the results and to explore the possibility of using the vaccine to treat people with type 2 diabetes as well.